Annie LeBlanc will also be there! Get ready to dance your heart out and get covered in slime, because SlimeFest is back! Our April/May cover girl JoJo Siwa will perform at the two-day family event in Chicago—and we are soooo hype about it! 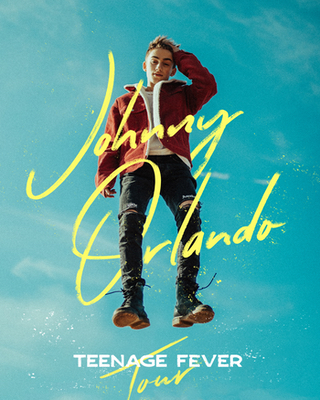 The second annual festival will also feature performances by the amazing Pitbull, Bebe Rexha and T-Pain, as well as appearances by Annie LeBlanc (Annie vs. Hayley), Owen Joyner and Daniella Perkins (Knight Squad), Ella Anderson and Riele Downs (Henry Danger), Scarlet Spencer and Dallas Dupree Young (Cousins For Life). As if meeting and seeing your fave celebs perform wasn't enough, the fest will also include about a million ways to get slimed: you can visit Slime Central, where over 30 people can get slimed simultaneously, attempt the Slime Maze, live your best life in the giant slime pit in front of the stage, make your own slime at the Slime Lab and dance a silent Slime Disco. Are you excited about Nick's SlimeFest? Share your thoughts in the comments!